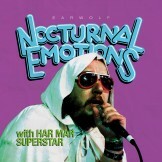 Get Advice From Har Mar: Submit Your Question Now! ClashMusic has bagged an unusual exclusive: filth pop connoisseur Har Mar Superstar is set to turn ‘Agony Uncle’ and answer your questions! 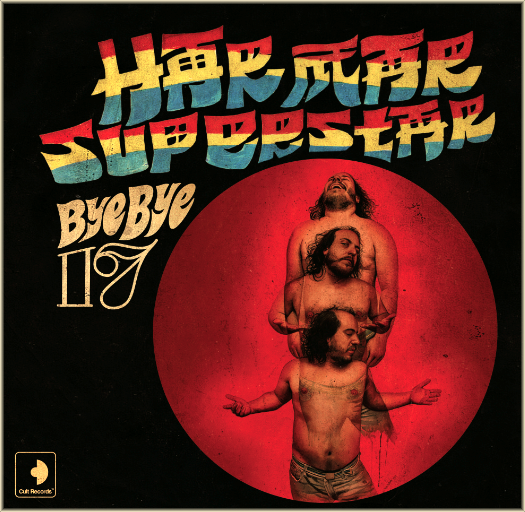 Getting advice can be difficult, so why not hand your queries to Har Mar Superstar? Vote Now: “Tall Boy” Remix Voting Ends Friday, February 5th! The Indaba “Tall Boy” Remix Contest Has Come to An End! Listen to all the awesomeness that talented remixers have created, and help us by casting your votes via the Indaba Voterator! Please take the time to vote for your favorite. Voting Ends February 5, 2010 at 5:00 PM EST! Thank you so much, everyone! The response has been amazing, and I love your hard work! Guys! 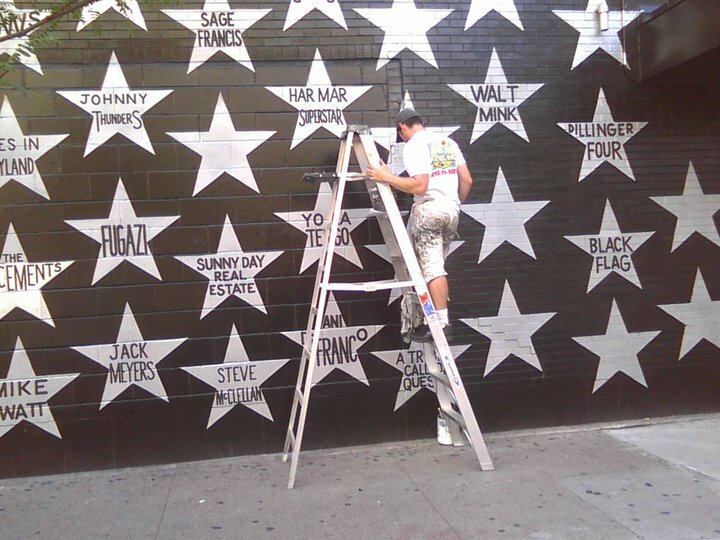 I got a star on the wall of First Avenue, my favorite venue in the world! So psyched. Childhood dream come true. Yes, it’s where Purple Rain was filmed. I’ve seen countless shows there from the age 15 onward. One story that really sticks out was at Sebadoh in ’94 or ’95. They were my favorite band at the time, and I was super-excited. As I walked in, [frontman] Lou Barlow asked me where the bathroom was. I was star-struck. I had never been backstage at that point, but I had seen a door near the front entrance that staff were always going in and out of. I assumed it was the rock-star/staff bathroom and excitedly pointed him in that direction. Seconds later, he was running away from security who were trying to find out what he was doing in an unauthorized room. When they took the stage, Lou was in a terrible mood. The show was rocky for 15 minutes and, after a meltdown, Lou huffed off stage. It was over just as it was starting. I was directly responsible, and I was mortified but still found it hilarious. That’s the last time I ever got star-struck. We’re all just looking for the bathroom, man. Looking forward to the First Avenue 40th Anniversary show tonight. See you there! AUSTIN, TEXAS: On the first three Wednesdays of February, The Mohawk (inside) will be home to bonafide dance party mayhem courtesy of the all-star team that is Har Mar Superstar and Marijuana Deathsquads. And on the final Friday of the month, they are flying in a special guest headliner Polica for a blockbuster outside show. Tell your friends and get your tickets early. And feel free to take those Thursdays off, you’re going to need some recovery time! Har Mar Superstar on The Gadget Show! “The Gadget Show’s” Jason Bradbury assumed the role of director, lighting engineer, cameraman, and editor to make a completely original music video for Har Mar Superstar’s “Don’t Ask, Don’t Tell” using a range of new consumer HD camcorders and editing software. This is the final product. Follow Jason Bradbury, The Gadget Show & Har Mar on Twitter! 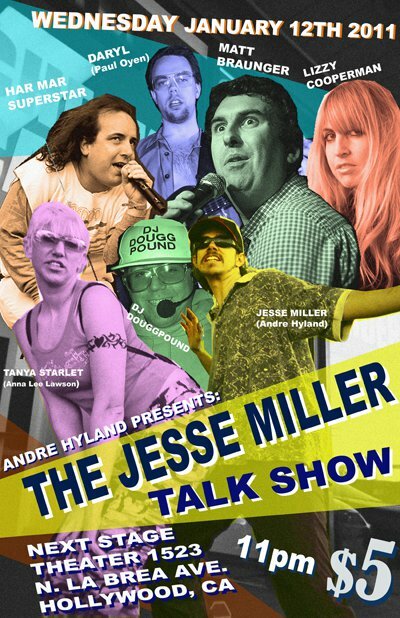 1523 North La Brea Ave.
Come out and see me and other folks get interviewed by self-described media mogul Jesse Miller (Andre Hyland).